Announcement All the items in my shop are handmade in the Appalachian Mountains of North Carolina with a deep love and reverence for Nature in mind. My woodwork is on display in galleries across the USA & my shakuhachi flutes are known worldwide. All the items in my shop are handmade in the Appalachian Mountains of North Carolina with a deep love and reverence for Nature in mind. My woodwork is on display in galleries across the USA & my shakuhachi flutes are known worldwide. Beautifully crafted pieces, use them to hold my necklaces and bracelets. Shipped quickly, very happy with items! Thank you! 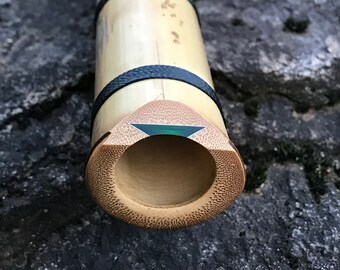 I have been making shakuhachi for over 20 years. I trained under master maker, Monty Levenson. Each barrette is one of a kind, is signed by me, and the wood used is written. The Black Mountain Range of Western NC, my beloved back yard! 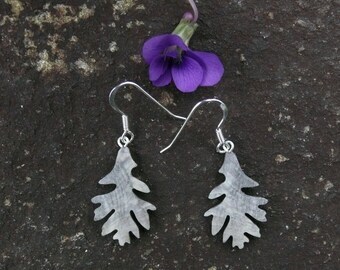 My work is inspired by the beauty of the natural world. My name is Jem Klein and I am a craftsman whose home is in the beautiful South Toe River Valley of Western North Carolina. It is a passion of mine to go out in the woods with my two sons often tagging along. 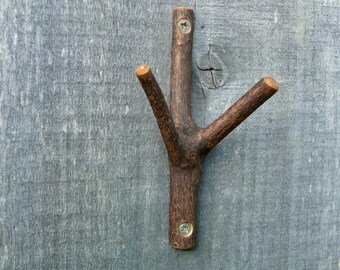 We find prize burls, collect dead tree limbs, find wild bamboo patches and spot spalted wonders. 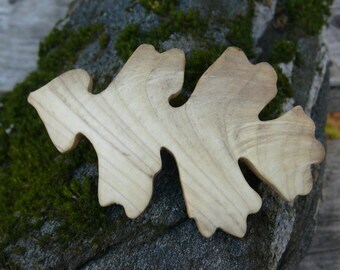 The forest treasures make their way back to my workshop and take their own expressive form. I have a deep respect and appreciation for nature and am always observing my own role therein. 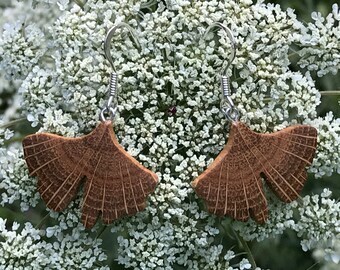 My unique jewelry, home decor creations, sculptural forms, and flutes are inspired by the beauty of the natural world and are sold in galleries and shops throughout the USA as well as on Etsy. 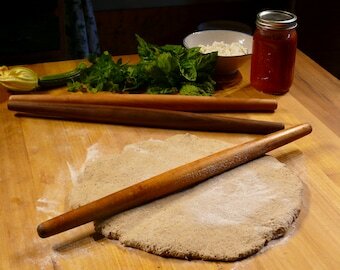 All the wood I use is sustainably harvested with respect & appreciation for the health of the forest. I do not use imported or rainforest derived wood. All my work is cut, sanded and polished by my hands. I do not own or hire out a laser cutter. When I'm not in the woods or in the workshop you can find me in my organic garden or fishing on the river near my home. Jem Klein is a gifted woodworker and flute maker. His woodwork is displayed in galleries and museums throughout the USA. 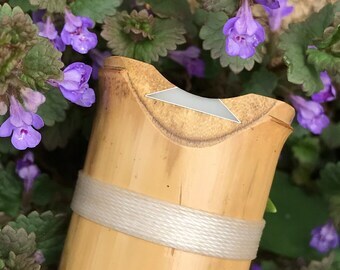 Jem's shakuhachi flutes are revered worldwide. Meredith is co-owner and master creatrix. She helps with production, photo shoots, accounting, shipping, social media & customer service. This shop wouldn't run without her! Oak is our eldest son, who is wise beyond his years. Oak likes to go walking in the forest and helps harvest wood. He has a great eye for beauty. He also likes to help pack packages. Eben is our youngest son who LOVES to be in the forest. He adores nature and growing food. Eben likes to put the shipping stickers on our packages. If they are ever a little crooked please forgive him. He's just trying to help. When you purchase something from www.jemklein.etsy.com this is the family you are supporting. We are a nature loving family~ living a simple & beautiful life; tending this Etsy shop, our homestead, and each other in the amazing Blue Ridge Mountains. 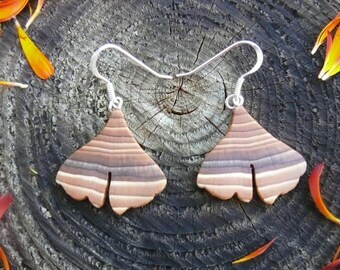 Thanks for visiting www.jemklein.etsy.com. I hope you enjoy my shop!